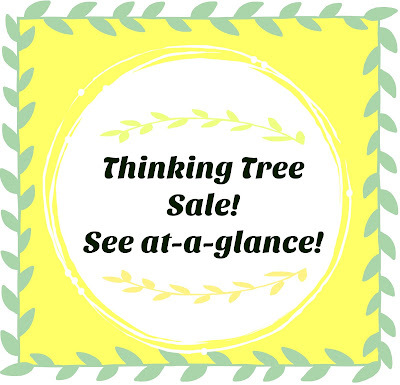 Thinking Tree Journals on sale! 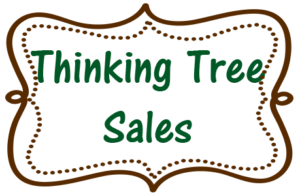 Sales change often – I will try my best to keep this page as accurate as possible. 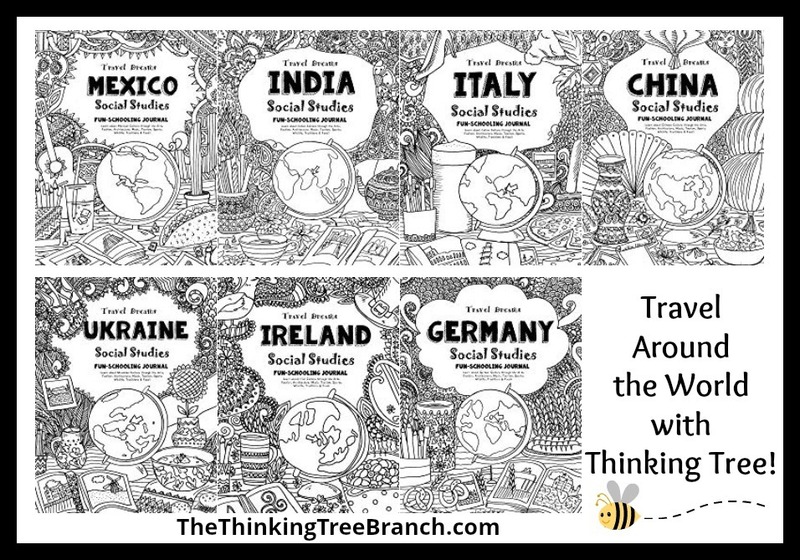 Please visit The Branch to see all the journals -thank you! New Travel Dreams Series!!! Click on the graphic below! Many are only $10 right now (not all) regular price is $17.50! Amazon Sales – meaning Amazon has this one sale (there is a slash over the original price) not Sarah and it can change at any time. I check for sales once a week so if the price went up an hour after I found it -it will still be on this page because I update it once a week. A fun way to store a fun-schooling theme: place a journal, a few books, and supplies in this!